Thank you Karen Buckey. 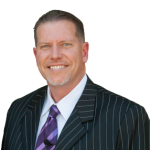 I will check out what Dr. Furhman has to say about CKD and supplements. Keep reading if you can stand yet another rant on the state of so-called “health care” in Amercia. I am totally and probably irreversibly disenchanted with allopathic MDs after dealing with my “Chronic Kidney Disease” (CKD) for the last year and a half, and I wonder if patients such as you with other conditions labeled “chronic” by the docs, and then subjected to the cookbook “standard of care,” have had similar experiences. CKD and its “stages” offer an interesting look into the way MDs are taught to look at health/disease, and I daresay, their fees. First, they changed the label from “chronic kidney failure” to “chronic kidney disease” which automatically affects the way the under-performing kidney will be viewed. It has taken me over a year to realize that while there certainly are cases of actual kidney disease, e.g. polycystic kidney disease, there are other cases (such as my own) where the problem seems to be something unknown that at times suppresses kidney function, and at other times has less or no impact on function. IOW, sometimes my kidneys fail to perform optimally, but not all the time. If my kidneys sometimes perform totally normally according to lab reports, then that would seem to imply that the actual filtering capacity of my kidneys remains intact, even if at times it just doesn’t work for some reason. Is that a stage of kidney “disease” or is it as case of kidney “failure” due to temporary and unkown reasons? For the MDs, it is “kidney disease”, period. Every patient gets the same, “standard of care” response, which probably fits for some cases, but like all “one size fits all” treatments, fits poorly at best. But in fact the under-performing kidney may not be “diseased” at all. CKD in some patients might be merely a symptom of some other underlying condition which, if discovered, could be eliminated or managed. You’d think that some doctor somewhere would be interested in cases such as mine, that there would be a protocol for isolating such cases and determining how to help the kidneys perform so as to avoid what supposedly is the “natural progression” to eventual “End Stage Renal Failure” (ESRF), but such is not the case. Nephrologists do not seem to make a distinction between what I now think of as “sluggish kidneys” and actual kidney disease where the kidney tissue itself is compromised and unable to work. Most docs don’t recognized Stage 2 as a problem and don’t even bother to tell people whose labs indicate Stage 2 kidney failure. Stage 3, which is seen as the “last window of opportunity” to address the “disease” gets their attention though: those patients are told of the significance of their elevated creatinine results, and are told to “eat properly,” to report back for another lab in 6 months, and to expect the inevitable decline to dialysis. The cynic in me says that this complete lack of interest on the part of the docs ultimately may have something to do with profits. As patients “progress” on the “inevitable decline” to Stage 5 that they are told to expect — and to which they definitely will progress if they listen to their docs and don’t figure out what is wrong and how to address their kidney failure — they become more profitable to the medical industry. Moving through Stage 4 they generate more profit for docs via office visits and more profit for labs and perhaps hospitals as their cases become more difficult to manage. But Stage 5, where the patient needs nearly constant medical supervision and 3 times per week dialysis — now THAT is the brass ring for the medical industry. Dialysis costs between $80,000 and $120,000 per YEAR! And that can go on for a very long time. I know of one man who was on dialysis for 25 years and generated HUGE profits for his doc and the doctor-owned dialysis center at which he was treated all those years, in part subsidized by taxpayers. IMO, docs and the medical industry are totally dis-incentivized to help Stage 3 or even Stage 4 patients find out what is causing their CKD and then do something to not just slow it down, but stop it. Over the last year and a half that I’ve been dealing with this I’ve realized that there will be no affirmative help for me coming from allopathic MDs. Whether or not the NDs or DOs, the acupuncturists, herbalists etc can help me remains to be seen. The silver lining to this is that I am AWAKE now to the quackery that still exists within the much vaunted “standard of care” offered by the allopathic medical industry and their drug pushers. 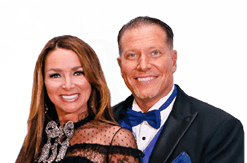 My goal is to achieve as much health as I can through education and good lifestyle choices, including the choice to avail myself of responsible alternative care, so that I never get sick enough to need to access their end stage “care.” Their “go home and come back when you’re sicker” mentality is not for me. So what do you do to help your kidneys? Dr Jason Fung – I think I heard he is a nephrologist. If you read about homeopathy at National Center for Homeopathy.org and find a very reputable homeopathic practitioner you are likely to have a much better result. Regarding “peddling products”… The drug companies make tons of drugs daily at a very minimal cost but charge outrageous prices which the insurance companies pay because of all of us who don’t need anything paid for. You pay a premium monthly and if you don’t have insurance the ‘government’ (our taxes) pays for it. They want to keep you sick and dishing out money for their drugs. Natural products cost a lot to produce because the companies are smaller, don’t get FED funding and the purity of the product costs a lot. Insurance doesn’t cover these products. So, you just need to decide if you want to take drugs for cheap and die or take natural products for more and live. It’s a life choice. Just like with God…you can be lazy and not read your Bible and not develop a relationship with Jesus and get hit by the devil with everything that comes along or you can read your Bible and develop that relationship and stand up to the enemy and live life more abundantly. You get out of life according to the effort you put into it. I would rather take an expensive nutrient for a short time and get healed than to take a cheap drug for a long time and need more and more drugs and feel terrible and die. Thanks Ty and Charlene for dedicating your life to helping others avoid what your family had to go through! God bless you mightily! Doc Nuzum here. 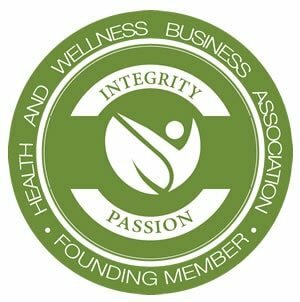 I am one of the leading Physicians in the Fulvic/Humic/Ulmic acid arena and at DrNuzum.com and Anwei labs we manipulate the Carbon and Oxygen components in these amazing organic acids. We have formulas for skin issues ranging from eczema to spider bites, for gut issues ranging from Leaky gut to IBS to Candida and constipation and especially for nutrient delivery and detoxification. 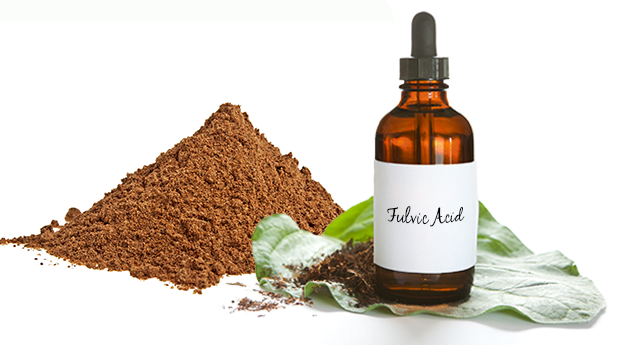 Does fulvic acid help the kidneys? 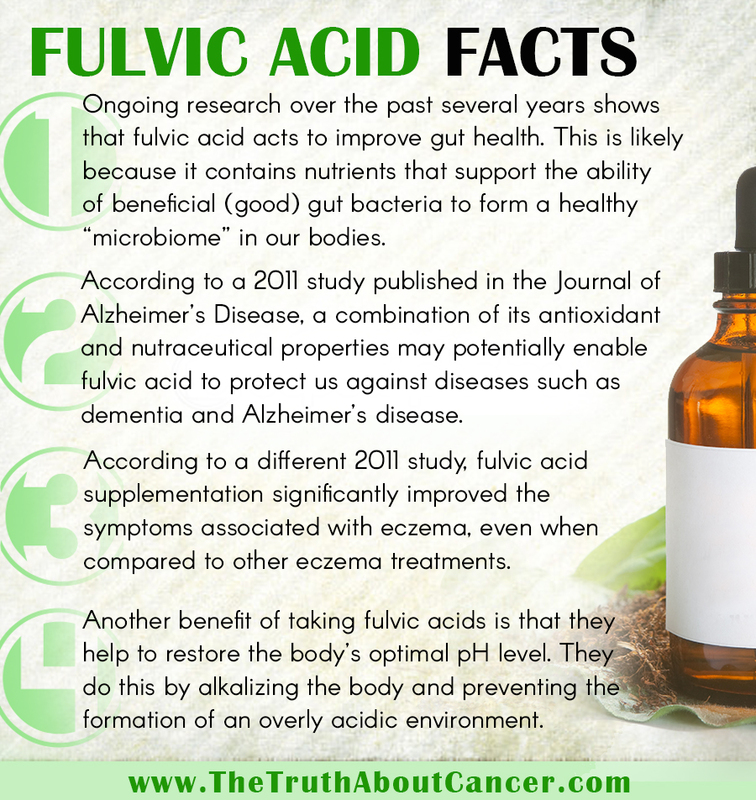 I have been taking fulvic acid since 2010 and swear by it ! 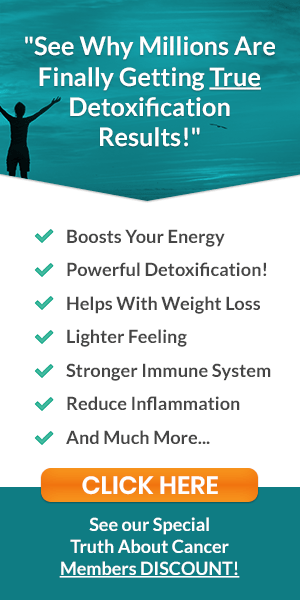 It helped me gain good health again after a bout of debilitating illness. My supplier is Mother Earth Labs whose founder cured herself of a brain tumour by drinking fulvic acid. Check them out ! I feel the same as dashmiller. 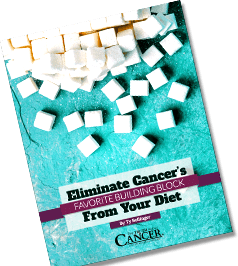 I do feel that the rich have a way better advantage to healing from cancer because they can afford the food and also the different natural treatments available. 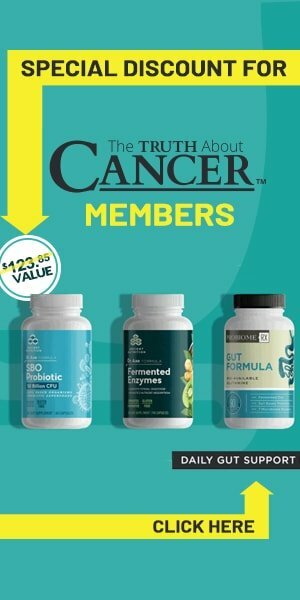 I too would like to know ways I can cure my cancer on a budget. I can’t afford the organic fruit/vege etc that I need to get myself healthy again. Every week I can only do organic apples as it’s my favourite thing to eat and the rest is the regular stuff from the grocery store but even then it’s not cheap. Looking forward to warmer days when I can get my garden ready. Looking forward to someone helping us out here. I don’t think you can purchase it in Canada.  I have since closed (web page long gone) the article I am going to reference, and even more so, I have read likely over 100 articles just in the past day or two alone re supplements for various issues, for myself and dog. Anyway, I read about fulvic acid and was initially VERY excited…ya know…the miracle cure? ;-). Don’t quote me, but from what I can recall, Canada has banned it due to it having too high a level of metals, and because someone noted India, where this is primarily sourced from (I believe), was the most problematic sources of fulvic acid with regards to high metals in the formulas. Then, I read about getting the minerals from either plants or soil, even rocks, and it appeared to stating that plant sources were really the only safe ones due to all the chemicals in our soil. I could be in left field re my “facts,” so, take it with a grain of salt. Then I did more research seeking scientific evidence to support the efficacy of this supplement…and, they were evasive and few. I decided not to take this until further reading. My cortisone levels are a mess (excessive stress for years, and otherwise), and I’ve had gastro problems for well over 15 years, and I’m young!! So, let me know otherwise (if you can purchase it in Canada, if you have a chance…). I’d also be interested in knowing if I’m the only one who has come up short of finding scientific studies supporting this. There are all sorts of inspiring stories on Amazon, but amazon can be fake, and thus, why anecdotal, especially in modern times, really should be critically examined and not taken at face-value. I would love to take it at face value, but I just can’t, and mostly because I would share with my dog, and need to make sure I’m not harming her in anyway (obviously to the latter). Sorry for the rambling.